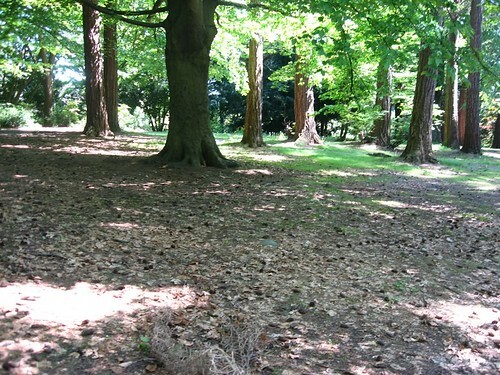 Located near the Stanley Park Pavilion, the control site is a location that is fairly “neutral”; minimal ground growth, no ivy, beneath a widely spaced tree canopy. SPES ecologists will monitor this site in combination with our installation site, ensuring none of the re-introduced dead ivy roots. Our first nurse log, made with community on March 28 by spool knitting ivy was installed. Two months after being made, it was very dry, but still strong and movable without being too brittle. The Ivy Project in Stanley Park · A collaboration with nature.